Renovating a kitchen is a big decision. It is a major project. 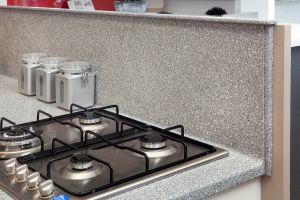 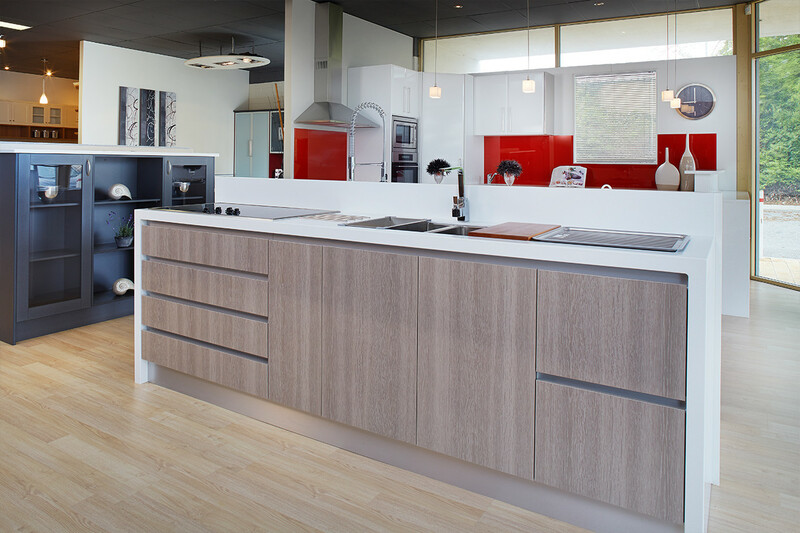 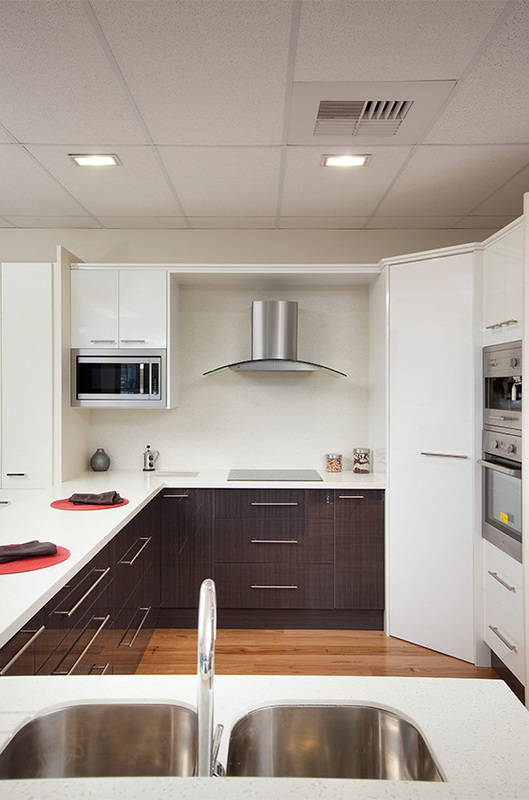 At Flexi Kitchens in Perth, we have always put the needs of our customers first. 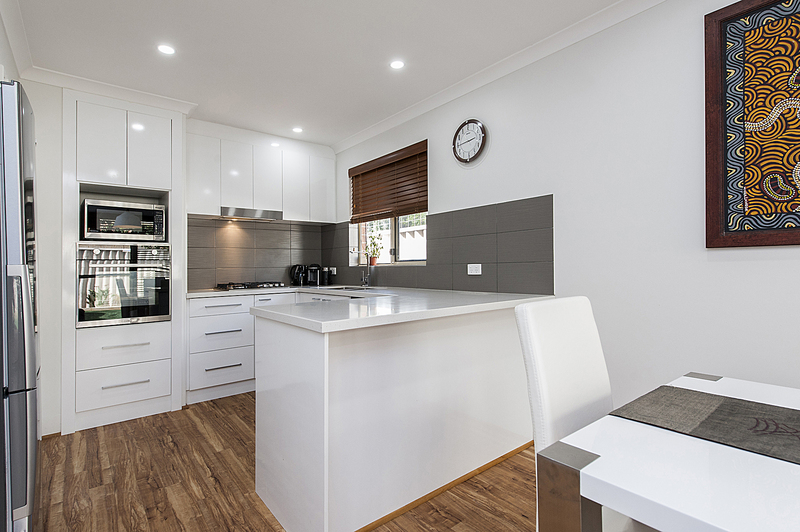 That is why we have developed a unique solution to minimise the disruption and ensure that families understand the full process while their new kitchen is being built and installed. Call us today on (08) 9301 4200 to find out how we will make your bathroom or kitchen renovation a smooth process. 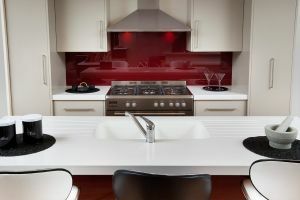 Our extensive range of kitchen and bathroom cabinetry designs and colours, combined with our vast range of handles and accessories means that your new kitchen or bathroom will be unique to you. No two Flexi kitchen or bathroom designs are ever the same. 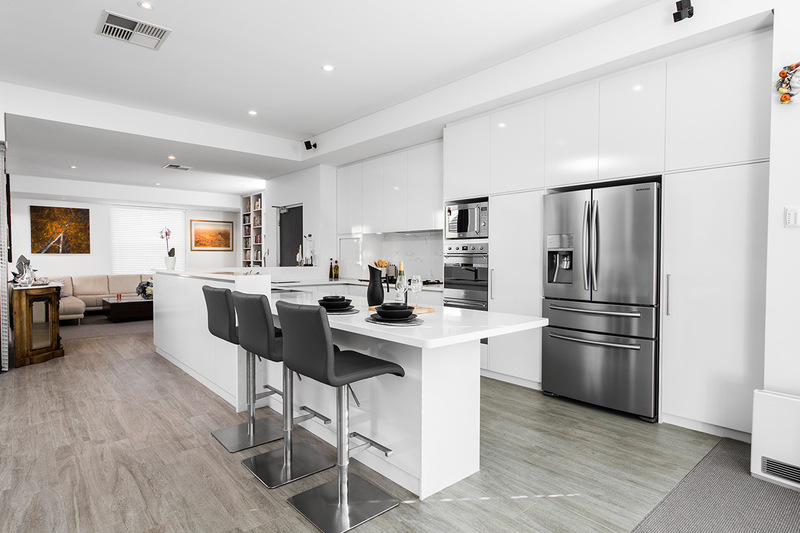 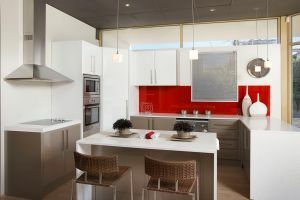 Thanks to our cutting edge technology and our years of experience creating beautiful kitchen designs and makeovers we deliver beautifully functional kitchens at a fair price, every time. When you choose to work with us you choose to work with kitchen design and renovation experts who put customer service first. We have completed thousands of kitchen makeovers across the city and our customers couldn’t be happier. To be really effective, your kitchen renovation needs to be considered and planned in the place where it will be built. 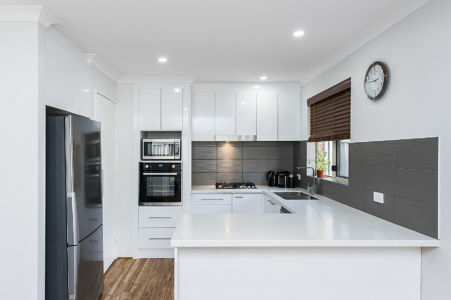 That is why we always come to your home, at no extra cost, and work with you to design your new layout and plan your new kitchen renovation. 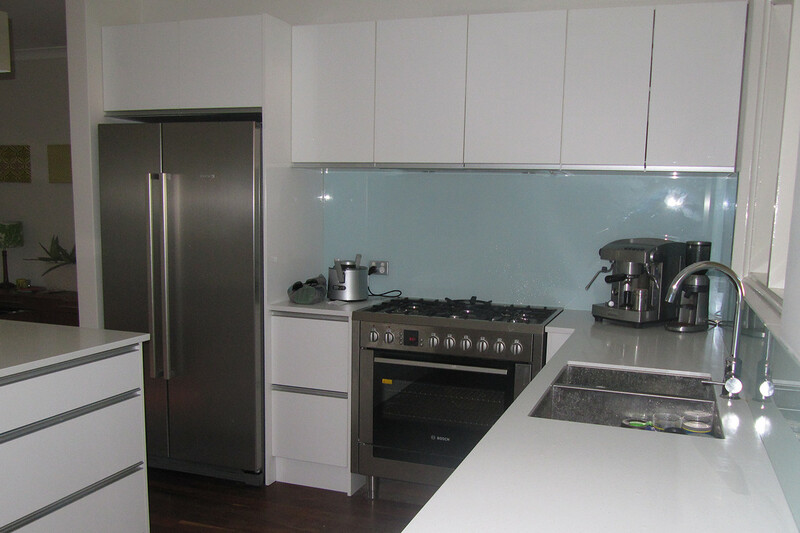 We give you a fixed completion date and a clear outline from start to finish. 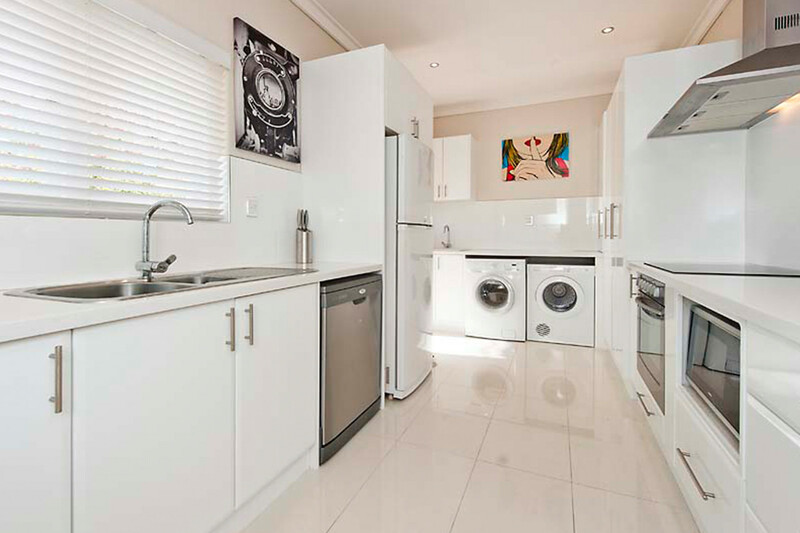 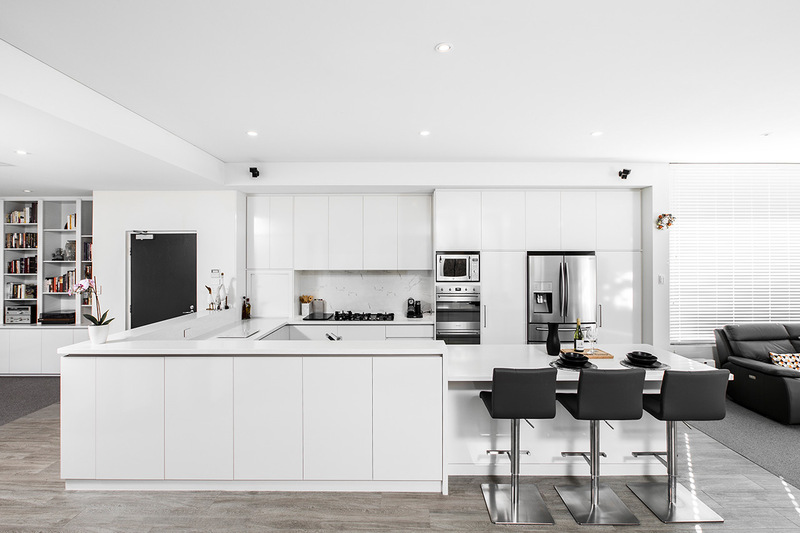 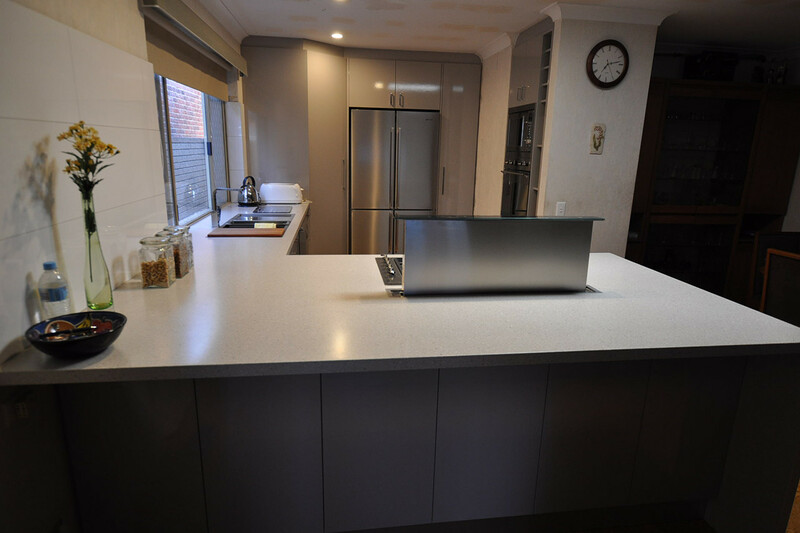 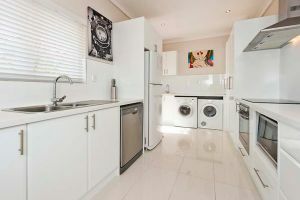 Call us today on (08) 9301 4200 to find out how we make kitchen renovations easy. Are you completing bathroom or kitchen renovations north of the river? 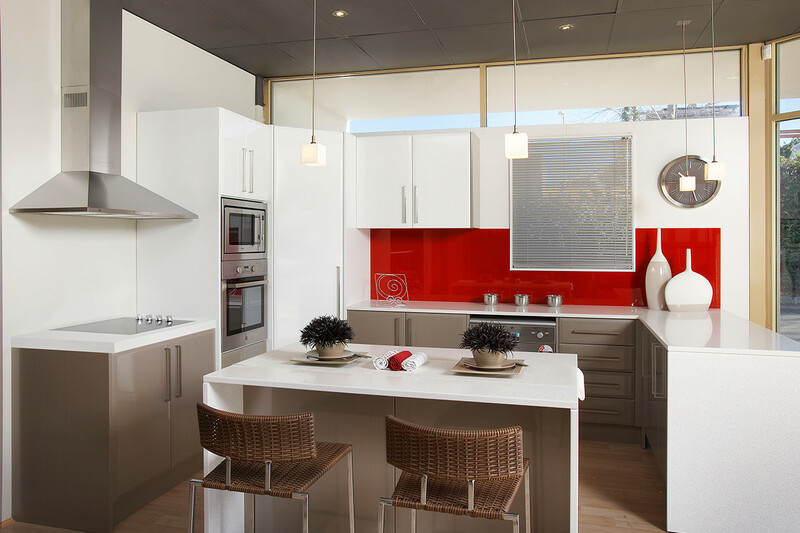 Call us today on (08) 9301 4200 or visit our Joondalup showroom and feel the quality of workmanship for yourself. Speak to one of our showroom staff and find out how we can get your new bathroom or kitchen designed, built and installed with minimal disruption. 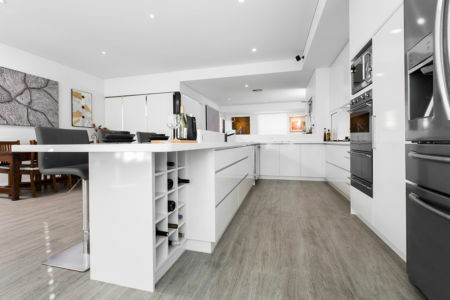 South of the river and looking for bathroom or kitchen renovations? 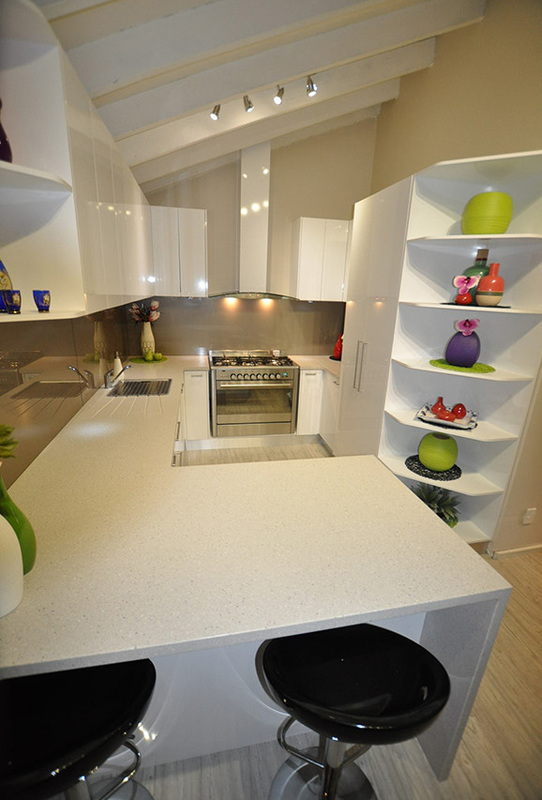 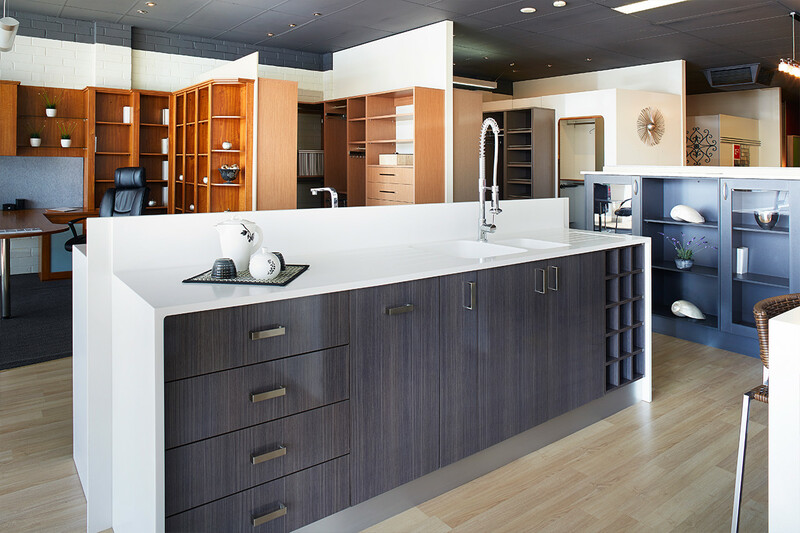 Spend some time in our Myaree kitchen showroom and speak to the showroom team there or call us today on (08) 9301 4200. Open our cupboards, run your hands along the work surfaces, try out our innovative in-cupboard design solutions for yourself. 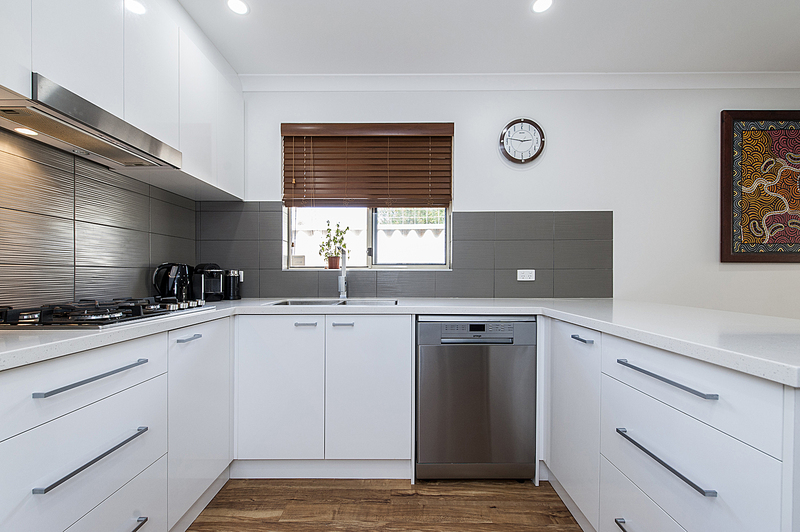 We make your bathroom or kitchen renovation easy.